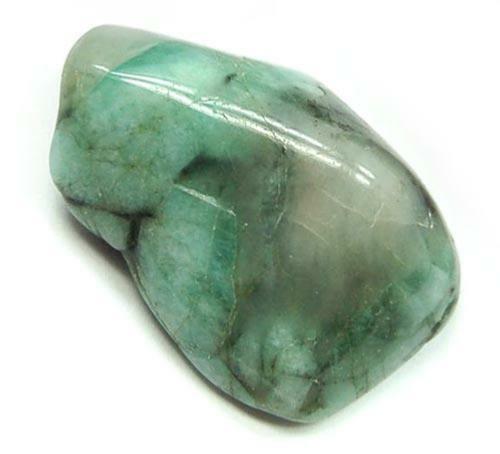 One of the best heart chakra stones, to balance and heal. "Emerald is known as the "stone of successful love”. It is said to provide for domestic bliss and to instil both sensitivity and loyalty. It can be used to open, activate and stimulate the heart chakra. It is a stone to bring harmony to all areas of one's life.” Melody, Love is in the Earth.